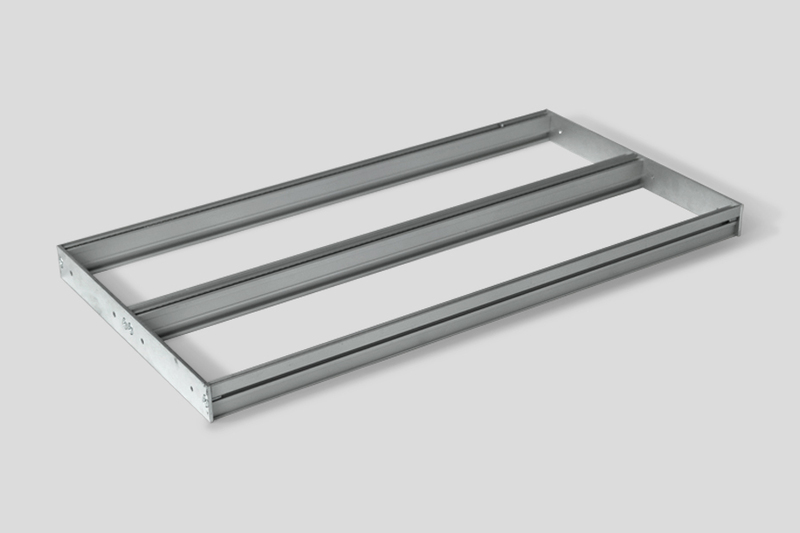 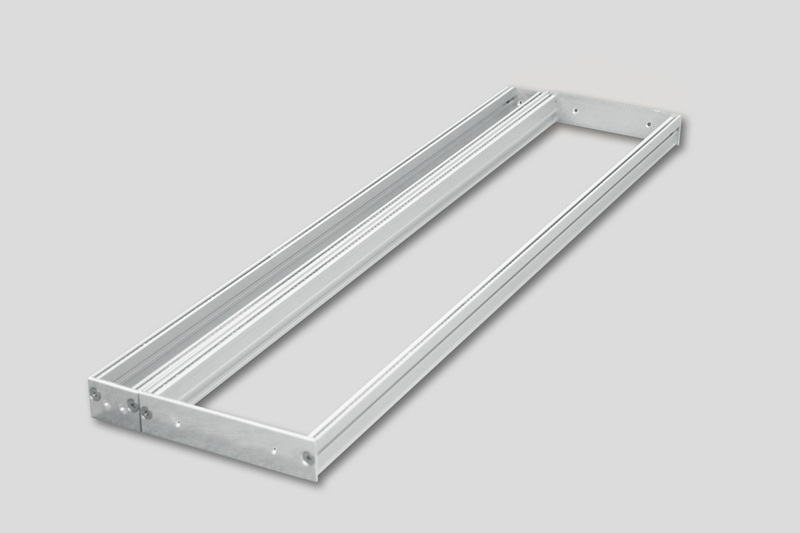 1x 126HP Eurorack rail with lip for building your own DIY Eurorack case. 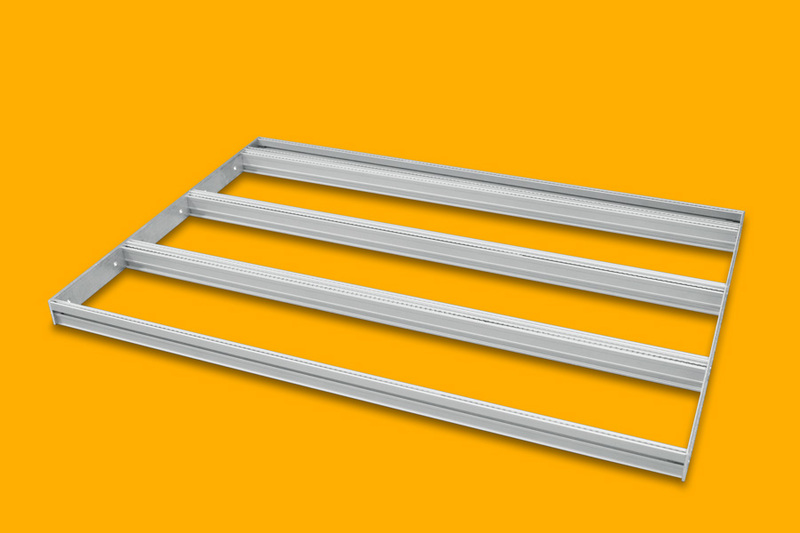 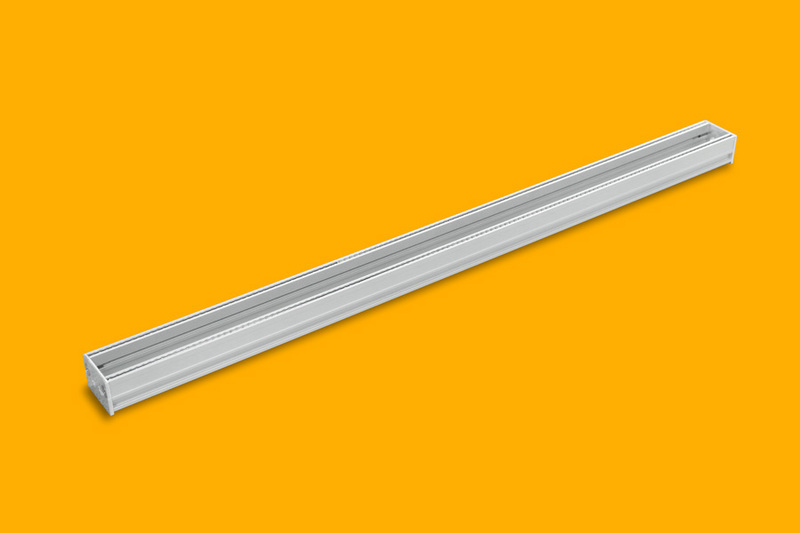 Perfect to use in combination with 126HP threaded inserts and our side plate set to make your own rail sets. 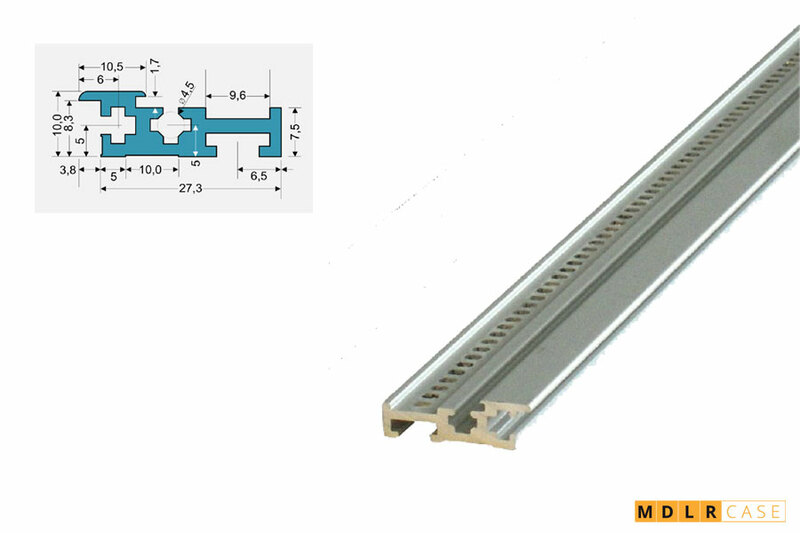 6U/114HP Eurorack railset complete row.